Ready for a landscape upgrade? Why you should hire a Landscape Professional. Home / BLOG / Ready for a landscape upgrade? Why you should hire a Landscape Professional. Collaboration. 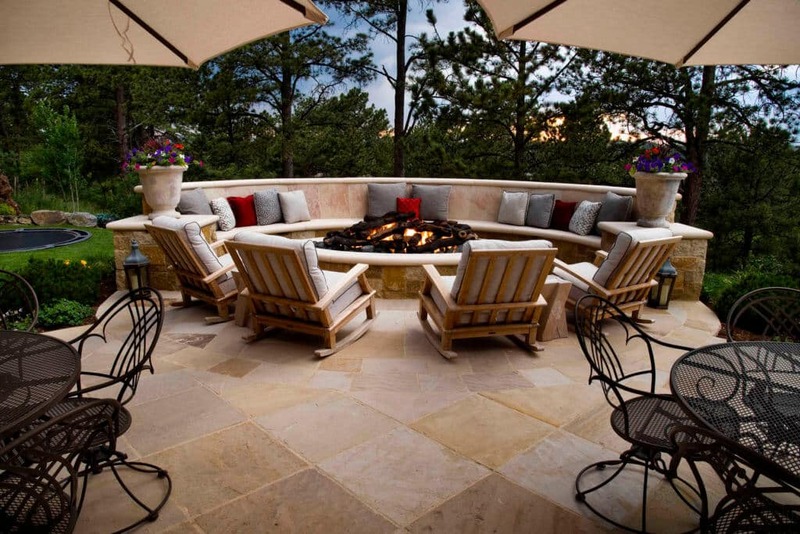 A true landscape professional will often consult with other experts to guarantee the perfect design. Architects, interior designers and a general contractor will all have valuable input that can help ensure a better end product, fewer unplanned expenses and the latest sustainability techniques. You will have access to more possibilities and the latest high-grade materials. Which means your project will be crafted with quality and longevity in mind. Expertise. When you work with a well-established organization that carries industry certifications, you benefit from a trained, experienced design team that will consider the local climate, seasonal changes, soil types and more. 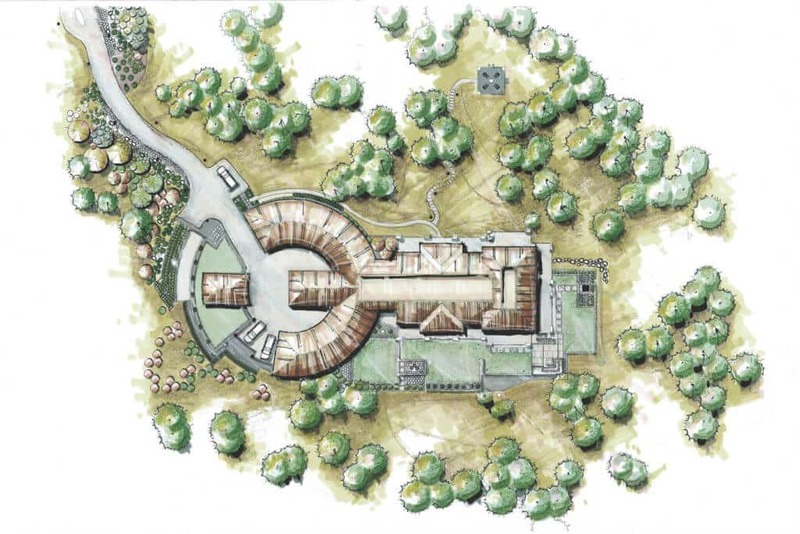 Using proper construction techniques, mindful and native product sourcing and cutting-edge water management methods, your project will be both beautiful and sustainable. Warranties and long-term care. Reputable landscape professionals not only offer you a superior finished product but will stand behind their work long-term. Make sure your design team will warranty their work and offer on-going maintenance. Protect your landscape investment by using a qualified maintenance provider to help your new plants thrive and help your new outdoor areas provide the lifestyle perks that you envision for years to come. 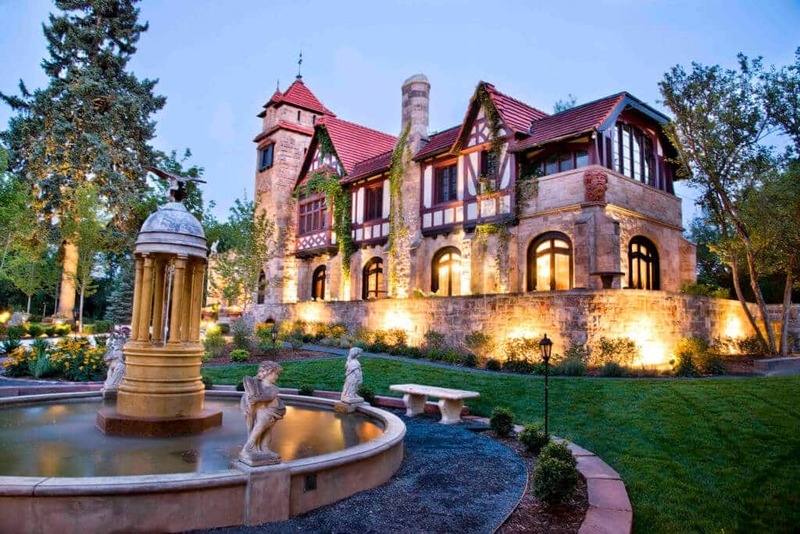 Tips for hiring a landscape designer. Do your due diligence. Make sure you check references and view previous designs. An award-winning company has a proven track record of excellence, so shop around. Don’t just pick the first landscaper that comes to your yard. Feel free to visit with several designers before making that final decision. Make sure you feel comfortable with your choice. Rely on your gut to tell you if they are looking out for your best interests or if they are being less than upfront and honest. 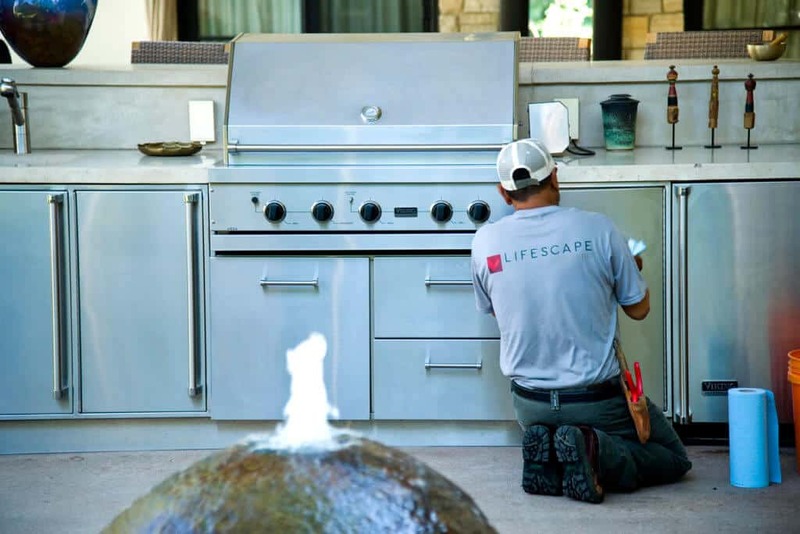 The expert design team at Lifescape offers award-winning design, best construction and maintenance practices and have numerous industry specific certifications. We would be happy to visit with you about your next project. Contact us today!